It always pays to know the client’s language, and knowledge of Italian is particularly appreciated among the many international firms who do business with and have offices in Italy. At Cactus Language Training we understand that combining learning a language with a busy workload can be a challenge. For that reason all our Italian language courses are flexible as well as enjoyable, whilst ensuring that you see tangible improvements within a short period of time. Cactus provides high quality Italian language training to individuals and businesses in London, the UK, the USA, Italy and worldwide. We have an established network of professional, native speaker Italian trainers who are highly skilled in delivering business Italian courses for general and specific industry needs. We will work with you to deliver the very best business Italian course for your needs, based on your lesson objectives, desired end goals, time available, learning style, level and budget. 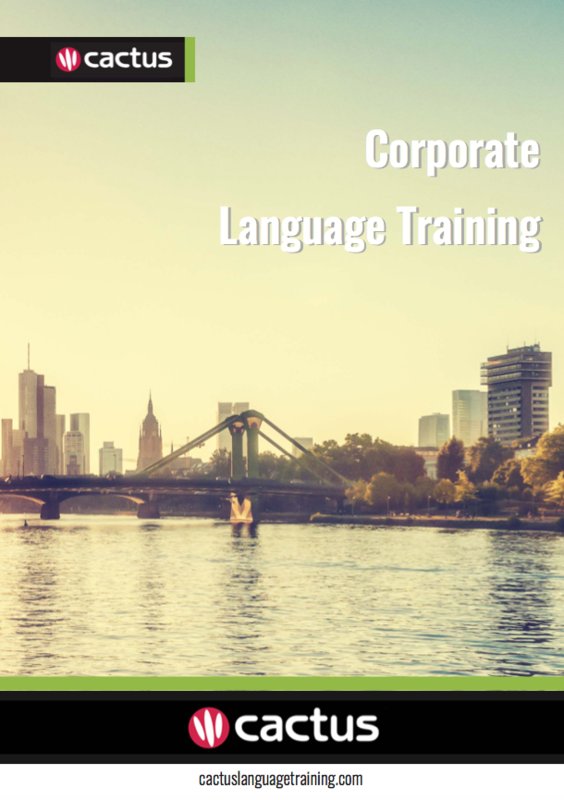 An excellent way to improve your language skills in a short period of time is to take a language immersion course in the country that the language is spoken. Cactus offers full-time language immersion courses in multiple locations across Italy.